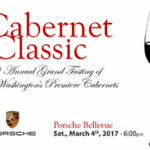 Join us for our 8th Annual event featuring the king of the grapes, The Cabernet Classic! 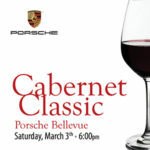 This prestigious event is located at the new Porsche Bellevue! Sip Syrah from 30+ Washington wineries producing some of the State’s best Syrahs at one of the world’s hottest view restaurants — Salty’s on Alki Beach. 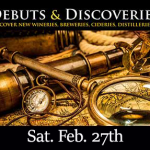 The Northwest’s oldest Syrah event!